Yes, it has been said too many times, but still there are too many DNS servers out there allowing recursion to devices outside their network, which could be used for DNS amplification attacks. How? 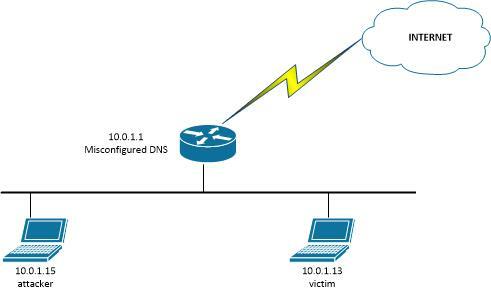 The attacker sends a spoofed DNS request with the victim IP address, usually from a botnet. When the misconfigured DNS answers will send the packet to the victim IP address causing a DDoS attack. Yep, and while we're on the topic, don't forget to also enable response rate limiting on your non-recursive DNS servers too. Even an authoritative server can be used in an amplification attack. While we verify "allow-recursion" setting, also check the "allow-transfer" setting to limit DNS zone transfer. The amplification factor from zone transfer can be very much larger than recursive queries. Zone transfers are dangerous, but not in amplification attacks since they're TCP based. What would be the mitigating action for a Windows DNS server? - responds can be longer than requests. Of course, recursion helps attacker to ask for long answers, but it's nothing wrong to offer public recursive dns server. The right answer is to limit number of queries and maybe limit size of answers, monitor status and respond to anomalies, limit queries to networks/isps/countries but that's all.